However, I get the following error: type object 'QgsZonalStatistics' has no attribute 'Mean' . 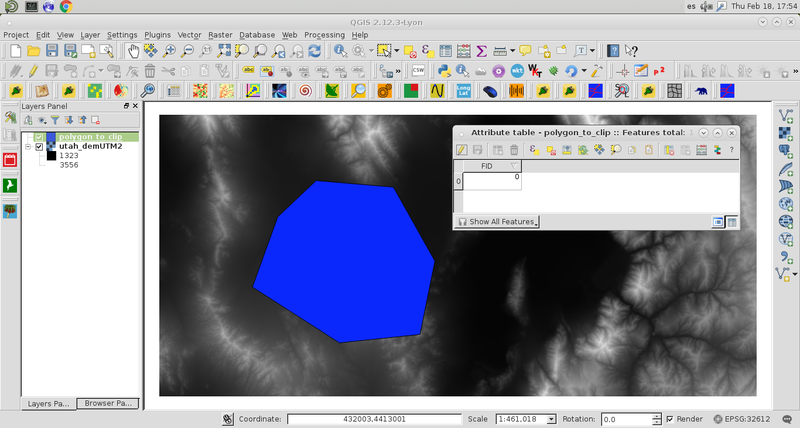 I am using QGIS 2.8.6. A bit late, but I just had the same issue using QGIS 2.14 (type object 'QgsZonalStatistics' has no attribute 'Mean', with a valid QgsZonalStatistics object). 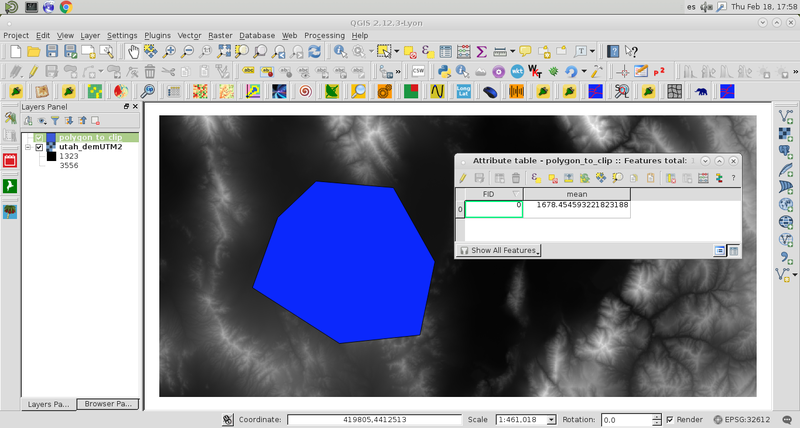 It turns out that it works well with QGIS 2.18, so there was probably some change in QGIS API that is not documented, or a bug that was corrected. [SOLVED] Calculating first quartile of a raster by zonal statistics? Does zonal statistics do weighted average?